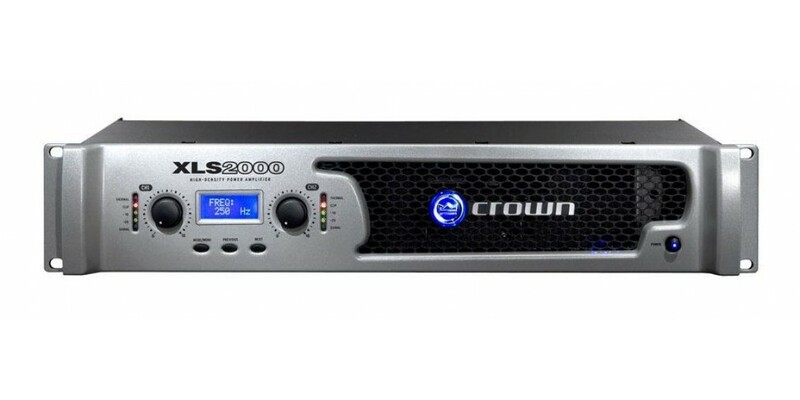 Crown is revered for their outstanding achievements in audio equipment - well, they've really outdone themselves with this one. A high power amplifier that is actually high power, a lightweight amplifier that is actually lightweight (less than 11 lbs! ), durable enough for heavy professional road use while still being affordable to bands, small club owners or anyone else on a budget who needs quality, reliable power. Run-on sentences aside, the XLS DriveCore audio amplifiers are the perfect power solution for almost any rig, any situation, any time, any place. 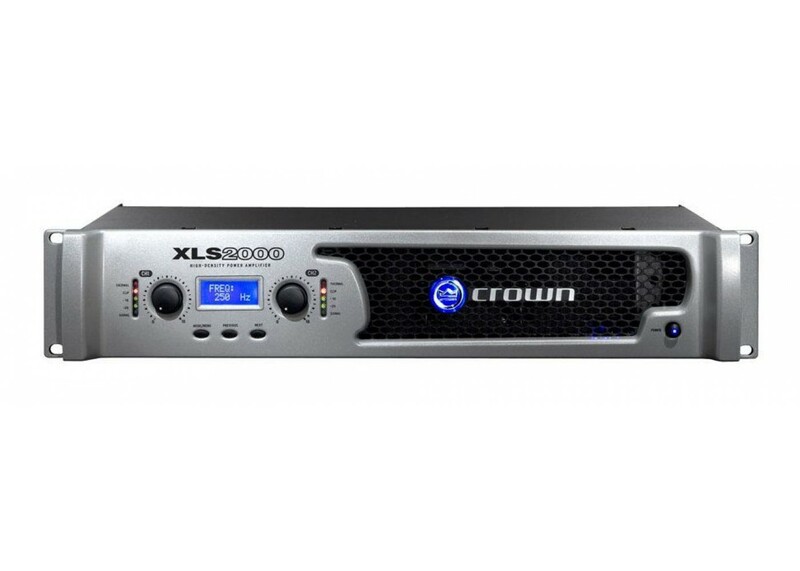 XLS High Performance, Lightweight Class D amp weighs less than 11 lbs.